Industrial PC’s are built for the future. The selected components are durable and robust. These INDUSTRYline systems have an extended lifetime. In industial environments we select special mainboards that outlive the regularly used mainboards. 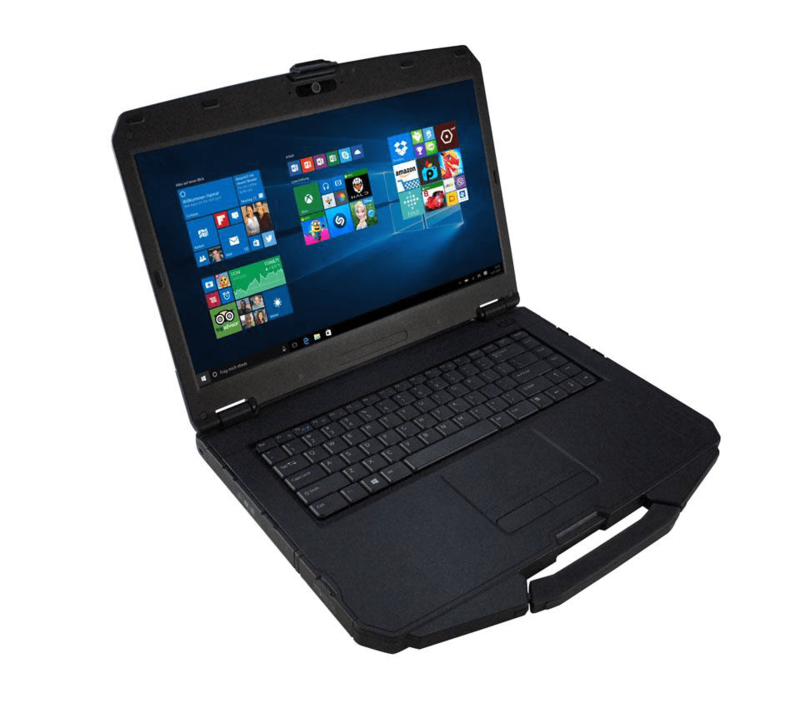 All components are qualified for 24/7 production and have an extended temperature range from 0º C. up to 60º C.
This Rugged notebook is ideal for outdoor and industrial use! The compact but powerful INDUSTRYline S1000P is the ideal choice when it comes to a space-saving solution. 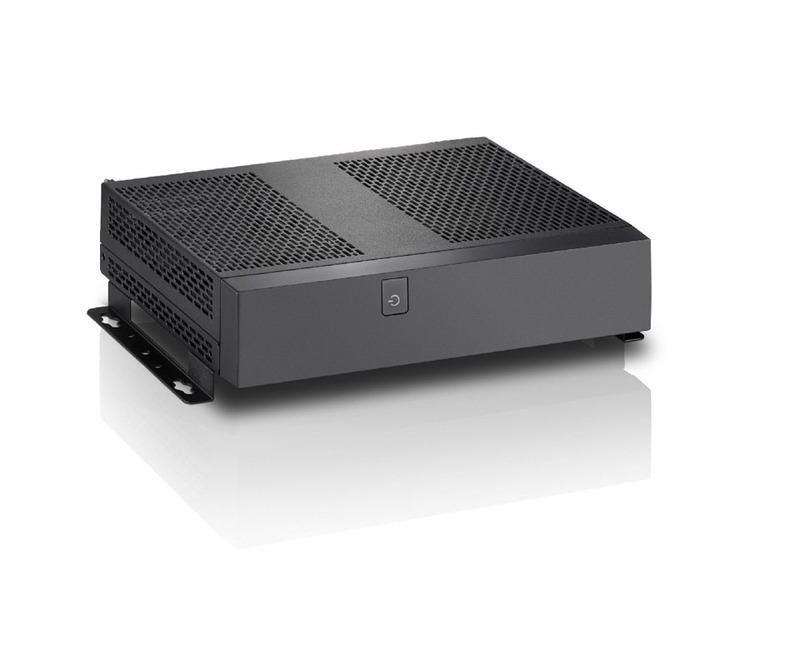 Especially small, low power consumption, no fans and rotating drives – this makes your system a reliable and noiseless thin client. The application scenarios of the S2024 are very diverse – as a terminal in the office, as a data acquisition system in the information area or even when used in machines, the system takes up very little space and still offers convincing performance for current operating systems and applications. With dimensions of only 52 × 250 × 191 mm, the S2024 can also be accommodated in the smallest of spaces and thus placed practically behind each monitor. The mainboard used in the INDUSTRYline S2024 was specially developed for industrial applications. 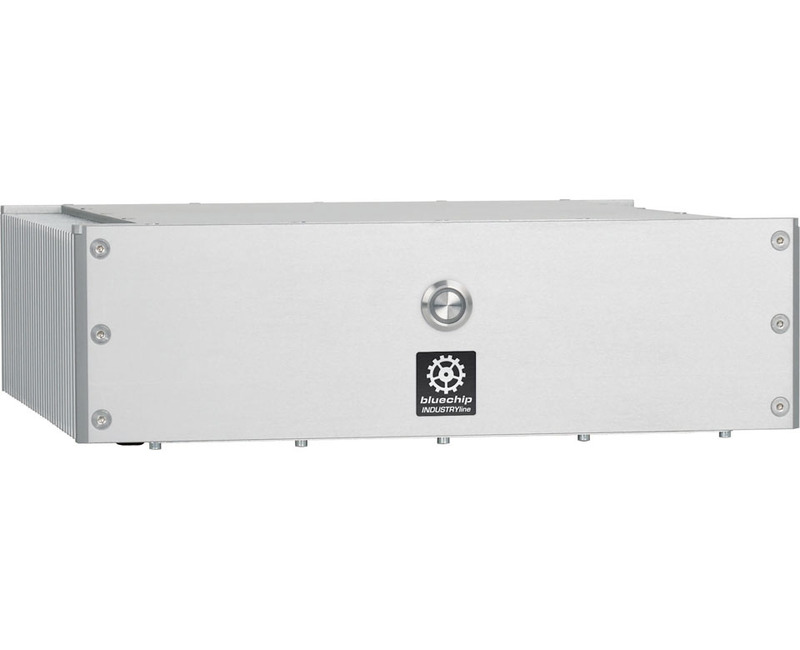 It is suitable for extended temperature environments and is certified for 24/7 operation. When designing the INDUSTRYline S3000 series, great importance was attached to robustness and fanless operation. The S3000P offers the ideal entry into the industrial sector. On the one hand, the completely passive housing is responsible for this and, on the other hand, the serial interface. Overheating is one of the most common causes of failure in industrial IT systems. Predominantly, the reasons are dirty fans or a misconceived cooling system. For this reason, the design of the INDUSTRYline S3024P places great emphasis on robustness and fanless operation. The INDUSTRYline S3024P offers the ideal entry into the industrial sector. On the one hand the completely passive housing and on the other hand the serial and parallel interface. The energy-efficient system also works fail-safe and reliable in 24-hour operation. 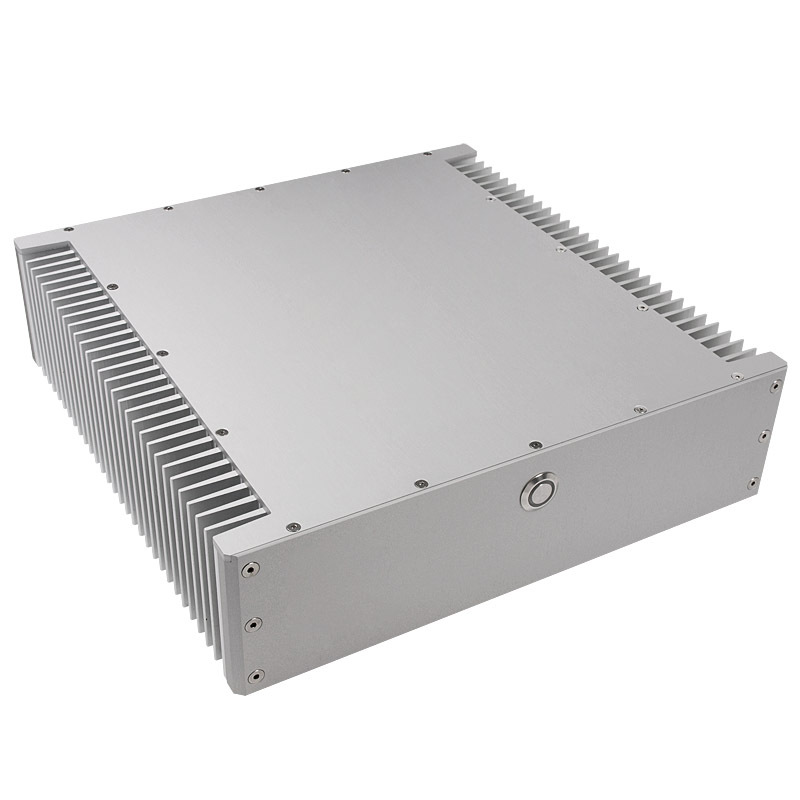 The resulting heat is dissipated silently via the IP 54 designed aluminum / steel housing. 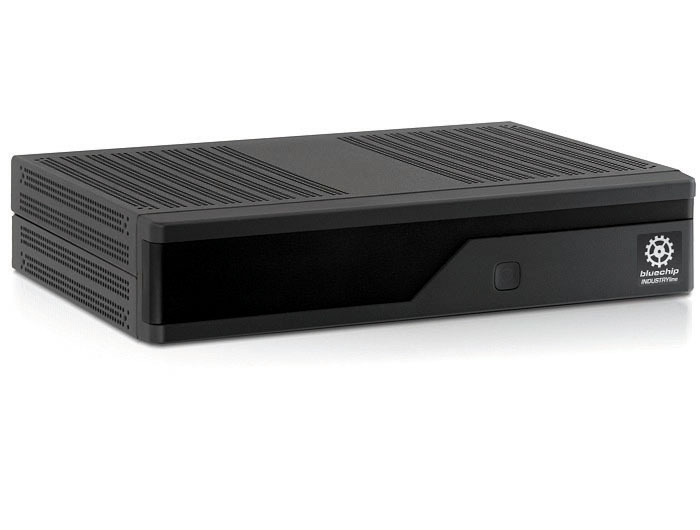 The S3024P can also be fitted with a PCI Express x8 card via a riser card. The T5024 is a particularly high-performance system of the INDUSTRYline. To protect the system from dust in the industrial environment, it is equipped with a closed side wall and filter cassettes. 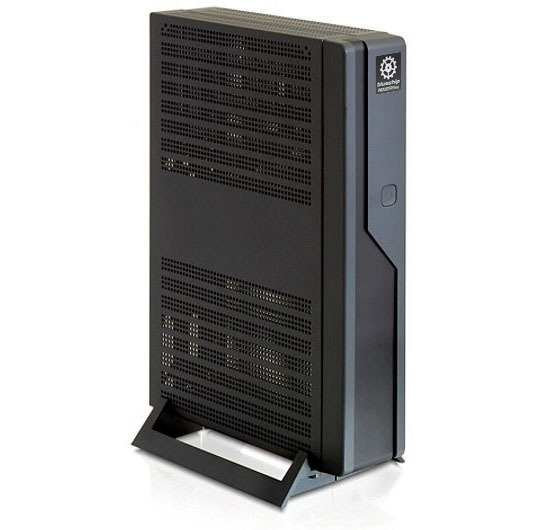 As a result, the industrial PC can be used in areas with medium-high environmental impact. 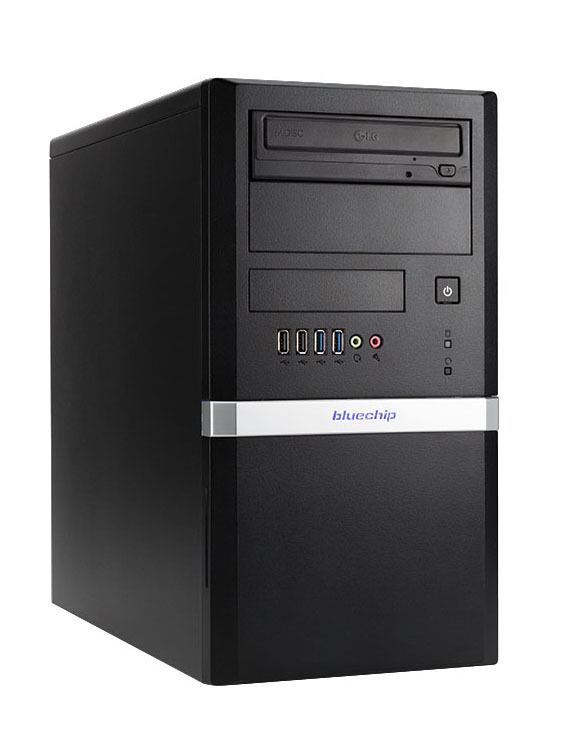 The R5000 Series Industrial PCs are rugged and flexibly configurable computers that are widely used in all industrial sectors. 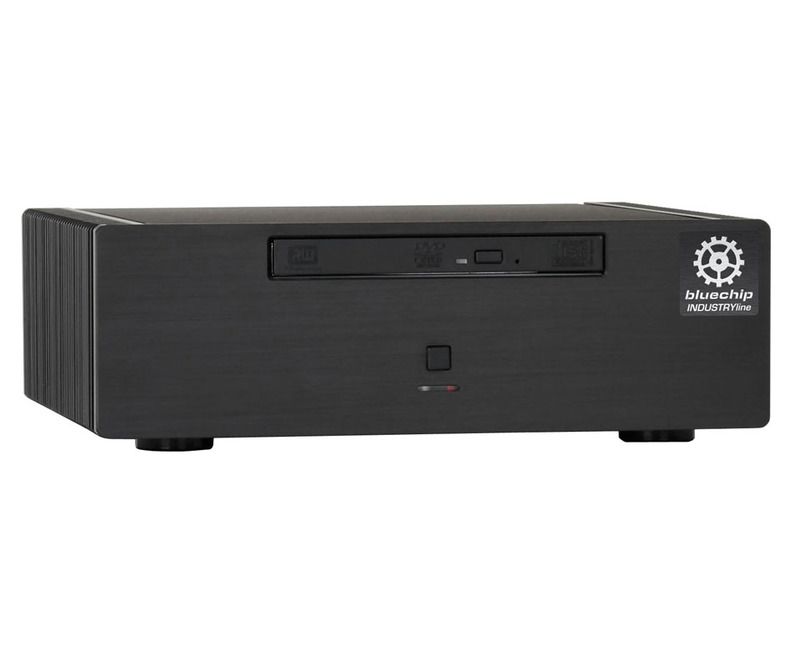 With their high computational, system and graphics performance, these PCs are particularly suitable for the fast processing of large amounts of data in industrial image processing, process visualization, data acquisition and processing. 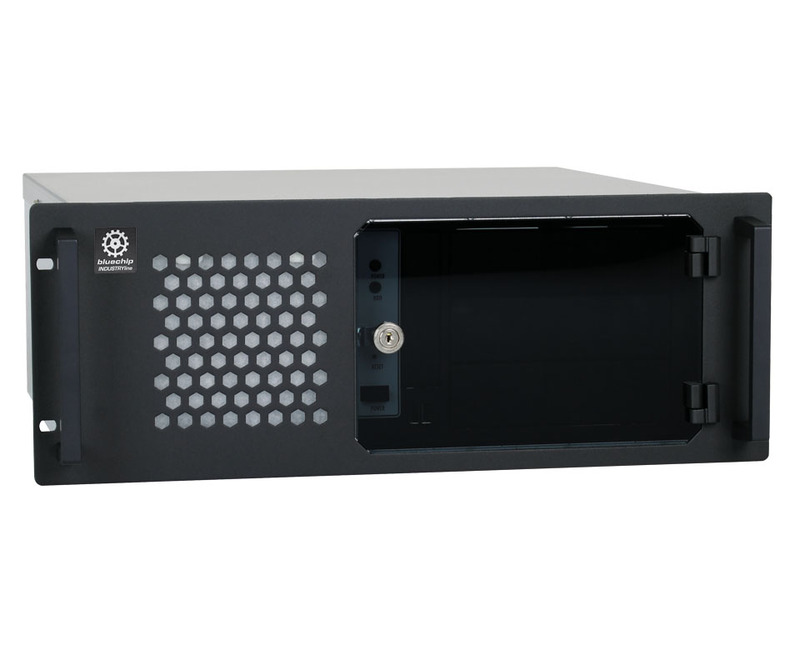 The 19 “racks can be equipped with an industrial mainboard or slot CPU board.